A Realtor® since 2008, Jennifer came from an accounting background. 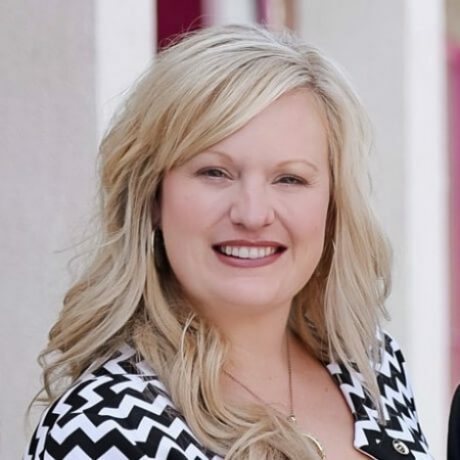 Jennifer is a Designated Broker and Franchise Owner at EXIT Realty Yuma with over 9 years of experience in real estate in both Yuma and Tucson. 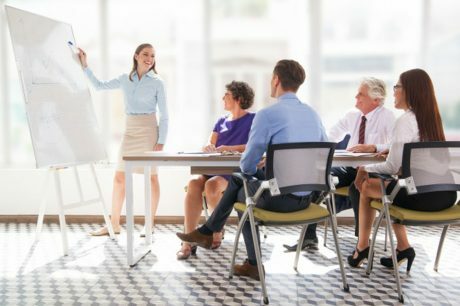 Jennifer is an active agent, trainer and Broker and offers unrivaled insight and knowledge about the Real Estate industry. 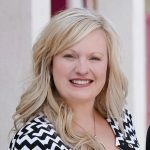 Jennifer has served the Arizona Real Estate community as a member of the Yuma Association of Realtors, Tucson Association of Realtors and various other committees. Jennifer’s passion for taking care of her agents and leading her brokerage is second to none. Jennifer balances her thriving real estate career while being a wonderful mommy to her children Bubba and Ava.